1920x1080 25 Fps. 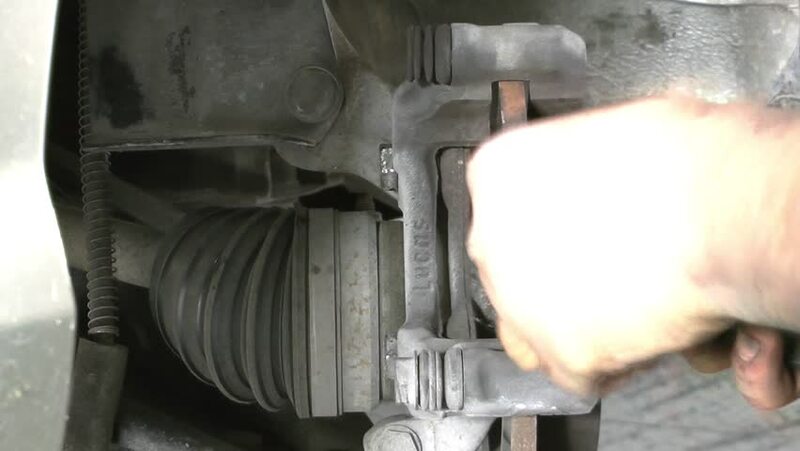 Very Nice Car Brake Pads Change on Car Service Video. hd00:301940s: Man and boy walk past man with crates. They walk past houses. Man cutting wood, man and boy pass in foreground. They walk up hill. hd00:221940s: Woman picks up baby from stroller and holds her. Chicken walking on hay. Chicken by nest of eggs. Baby birds in nest. Frog sits next to batch of eggs. hd01:19CIRCA 1960s - At a stel production plant, raw material is transformed in regular stel in the 1960s. hd00:291700s Recreation: Boy fastens strap around end of carved broom. Woman places log on fire. Boy wraps strap around broom end. Boy brings broom to mother, mother sweeps.